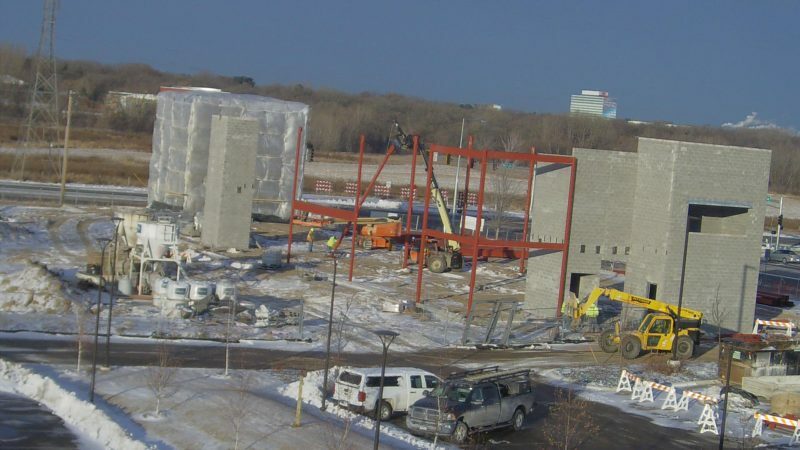 SAINT PAUL (November 5th, 2018) – Construction is currently underway on a 41,000 square foot medical office building, just off Interstate 494 in Woodbury at the intersection of Tamarack Road and Weir Drive. The south-facing building will be constructed as Phase II on the remaining half of a 7-acre parcel purchased in 2016 by real estate developer and property management firm MSP Commercial. Signed on to anchor the project, independent specialty provider Summit Orthopedics will occupy the second floor of the multi-tenant facility. The long-standing orthopedic practice plans to move their downtown St. Paul Landmark Surgery Center location into the new project. “We’re excited that this relocation will allow us the ability to provide the Twin Cities with a surgical center of excellence for hand, wrist, and elbow. It also creates the opportunity to expand Summit’s non-surgical treatment offerings including innovative regenerative medicine therapies and spine injection services,” said Dr. Jack Drogt, president at Summit. 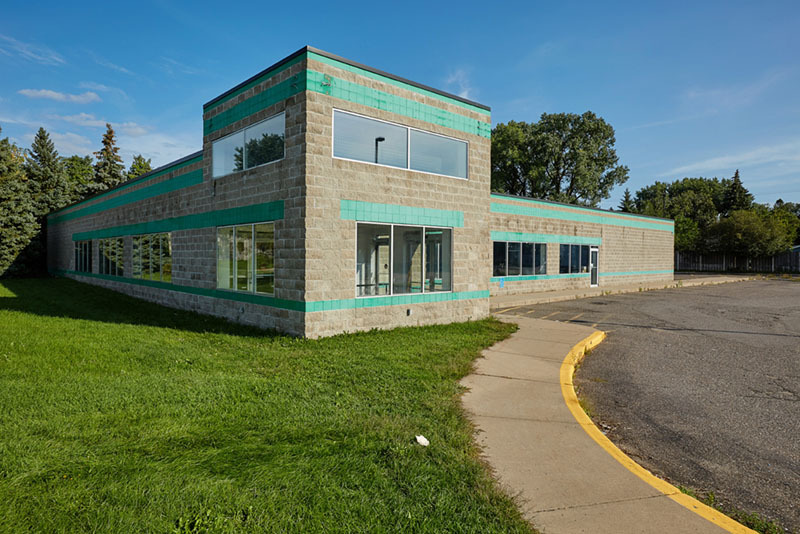 Design and construction of the two-story building will be very similar to the Phase I project which entailed construction of the Minnesota Eye Consultants clinic. Along with similar facades consisting of abundant glass, natural stone and brick, both buildings will house specialty care clinics and include ambulatory surgical centers. 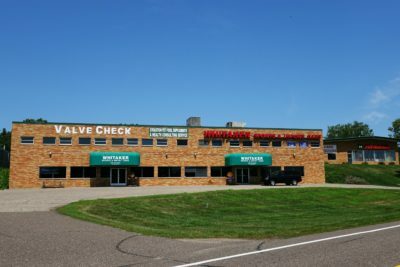 The same general contractor, architecture and engineering firms have been chosen for the building shell: Welsh Construction, bdh+young Design|Architecture and Civil Site Group, respectively. Base building construction is expected to continue over the upcoming winter and go through the summer of 2019. Summit Orthopedics is scheduled to open their location in early fall of 2019. Steel Installation at Woodbury Medical Video update on the ongoing construction featuring the steel installation at the Woodbury Medical Building. Check out this short construction clip from January through February 2019, featuring Welsh Construction‘s hardworking crew!